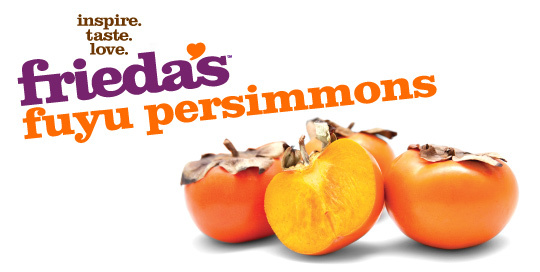 Grown in China and Japan since ancient times, the Fuyu Persimmon variety is particularly non-astringent, and has a delicious sweet, mild flavor. This tomato-shaped fruit can be eaten in any ripeness stage – firm and soft – unlike the acorn-shaped Hachiya Persimmon, which can only be eaten very ripe. Blemishes or black spots on skin of fruits do not affect the interior. Store in a cool place and use within 1 month. Refrigerate ripe fruit up to 3 days. 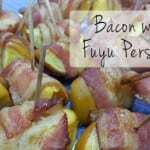 U.S.A. Fuyu persimmons are available September through December, and Chile Fuyu persimmons are available March through July.